Say cheese! An AIC who levelled up poses for a picture. Coffee Creek Correctional Facility (CCCF) has started a new event they are calling “Leveled Up.” Leveled Up will happen monthly on the units to celebrate adults in custody (AICs) whose incentive level has increased in the last month becoming a level 2 or a 3! AICs will be recognized within their communities by receiving a certificate, a free photo with their certificate, and a tasty bag of popcorn. 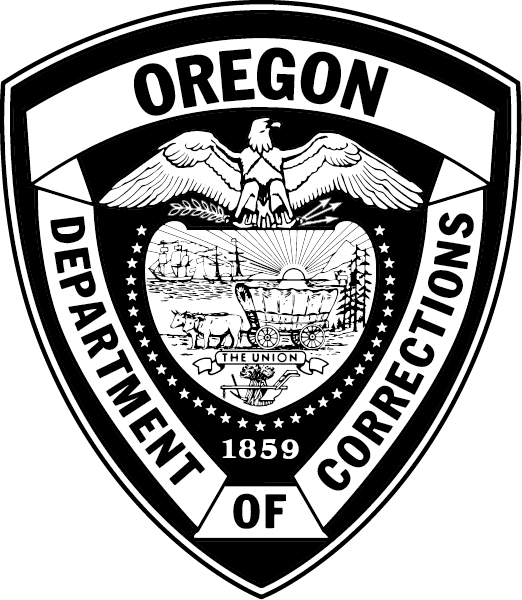 Oregon DOC wants to celebrate AICs who work hard to make their community a safer place by having clear conduct. We are so excited by this new program at CCCF! CCCF’s first round of recipients was awarded on Thursday 2/7/19. The next event will be 3/15 to celebrate those who leveled up in February. When presented the award, it brought tears to some AICs and the acknowledgment was much appreciated. Some AICs are proudly sending their photo home to friends and family! Congratulations to all of the recipients! This is truly an accomplishment to celebrate.